One of the must-see attractions in Italy is the Leaning Tower of Pisa. Located in the heart of the city it was named after, this stand-alone tower slants at about 3.99 degrees, making it an object of curiosity all over the world. 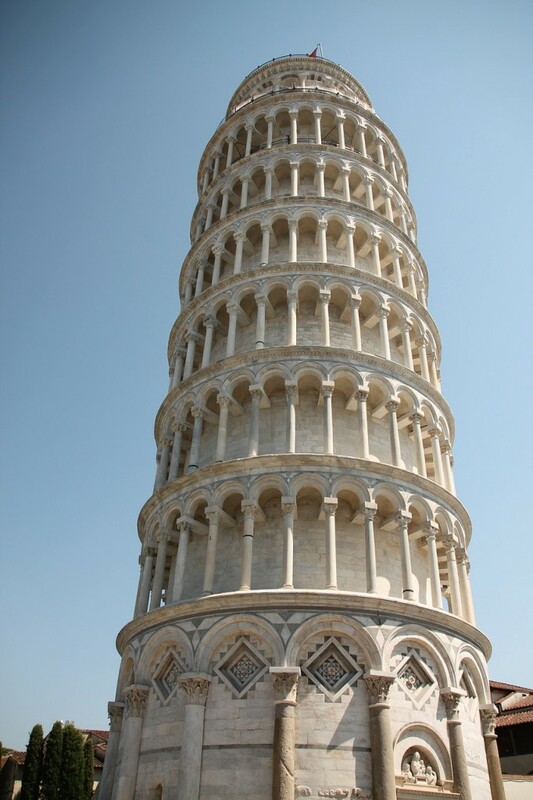 But travelers will be pleasantly surprised to know that in Pisa, there’s more than just this tilting tower. In fact, the Tower is part of a bigger, more majestic complex called the Piazza dei Miracoli (Square of Miracles). This square is also known as the Campo dei Miracoli (Meadow of Miracles). Officially known as the Piazza del Duomo after the Pisa Cathedral in its center, the Piazza dei Miracoli is a marvelous green space in the city’s heart. It earned the name after writer Gabriele d’Annunzio described it as the “prato dei Miracoli” (the “meadow of miracles”) in one of his novels. With its stunning attractions, it’s no surprise it earned that moniker—and a UNESCO World Heritage Site inscription to go with it. As mentioned above, the Piazza complex is not just an ordinary open-air park. This 8.87-hectare walled square has several iconic buildings in or surrounding it. 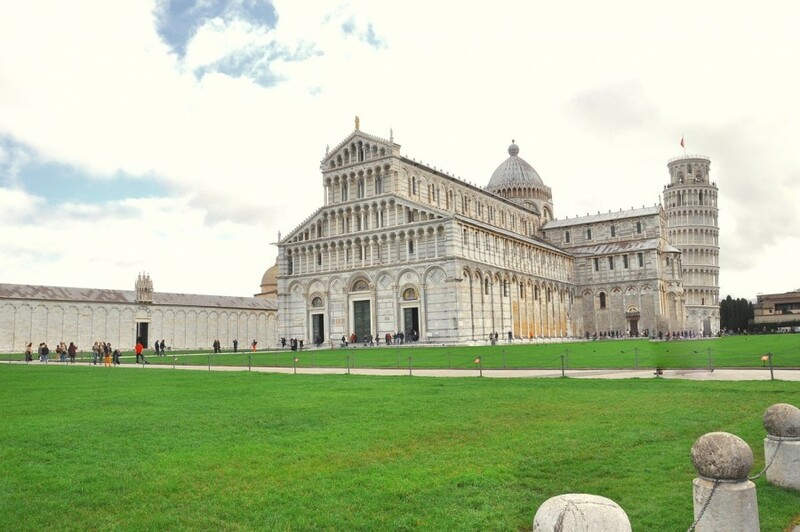 These are namely the Pisa Cathedral (Duomo di Pisa), the Baptistery of San Giovanni, the Camposanto Monumentale, and two museums—the Museo dell’Opera del Duomo and the Museo delle Sinopie. While some of the grassy areas of the Piazza are roped off to keep travelers off the grass, select areas are open to all. This is perfect for those who want just want to sit down on the grass and admire the crown jewels of architecture in Pisa. While it is arguably the most popular attraction in the Piazza, the Leaning Tower of Pisa—simply called the Torre (Tower) by the locals—is not the oldest. It was actually built in 1173 to serve as the cathedral’s bell tower, after the church and the baptistery itself. However, the tower took around two centuries to complete, as construction was repeatedly halted due to wars. Despite its elaborate design, it’s not exactly a marvel of engineering, as its tilt was due to a shallow foundation in weak soil. Thankfully, the Tower was reinforced in the 1990s to 2000s. This prevented the Tower from collapsing without completely straightening it out. While the ground floor of the tower is open to all, travelers must join a guided tour if they wish to reach the top of the tower. 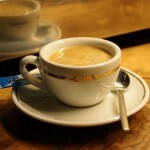 This tour costs EUR 18 and includes a free pass to the Duomo. 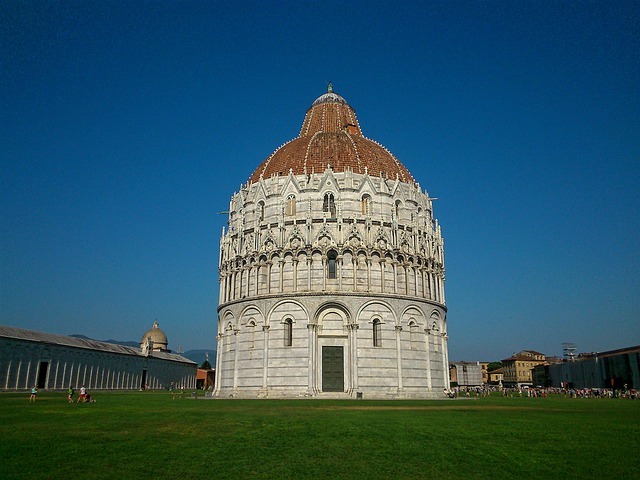 Founded on August 15, 1152, the Baptistery is considered the largest of its kind in Italy. First designed by Diotisalvi, it was built to replace an older baptistery and initially had a Romanesque design. While it was completed only in 1363, various ceremonies have been already performed at the site, such as the investiture of the Operaio del Duomo in 1185. Due to its long construction process, the construction of the Baptistery changed hands several times and involved many artists. For example, the octagonal baptismal font in the heart of the structure was made by Guido Bigarelli da Como in 1246. Meanwhile, its ornate pulpit was carved between 1255 to 1260 by Nicola Pisano—father of Giovanni Pisano, the sculptor of the Duomo’s pulpit. With repeated changes, the Baptistery eventually incorporated Gothic influences, making its architecture quite unique. Entrance to the Baptistery is at EUR 5 each. It is advised to buy tickets for visiting the attractions in the area beforehand. While there are a couple of ticket booths near the Piazza, you wouldn’t want to waste your time falling in line. On top of that, there are only a limited number of slots for every tour of the Tower every day. So to make sure you get a slot, you can buy tickets as early as 20 days and as late as one day before the date of your visit. Want to save on your visit to the area? Instead of buying tickets for each monument separately, you can buy a 2- or 3-monument pass for EUR 7 or 8, respectively. Already bought tickets but had a sudden change of plans? Don’t worry. You can change the dates for your Tower pass until one day prior to the original date of the visit. While many areas of the Piazza are wheelchair-accessible, the upper floors of the tower are not. 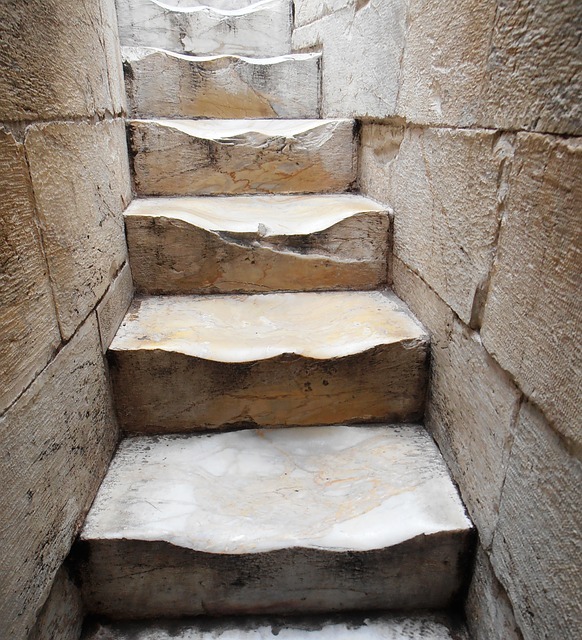 The only way to reach the Leaning Tower’s top floor is by climbing up a 273-step staircase. Hence, disabled visitors and those with health issues are sadly discouraged from joining this tour. Children 8 years old and below are also not allowed entry to the Tower, while those under 18 must be accompanied by an adult. Pisa itself is a lovely town—while it’s a popular destination, it has less of the tourist traps. So feel free to explore without the fear of getting ripped off! 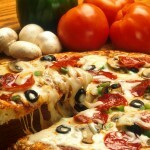 After all, it’s also a university town with establishments catering to a younger crowd.